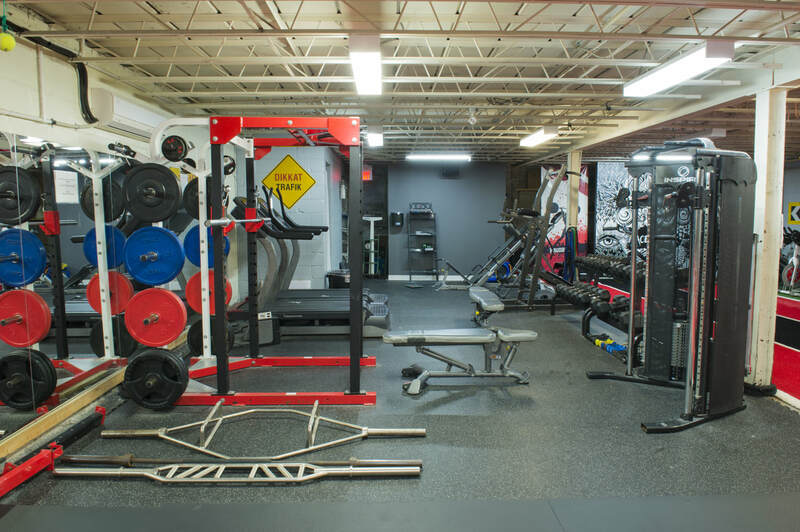 One of our secret weapons at Krudar is the top notch underground facility we have! 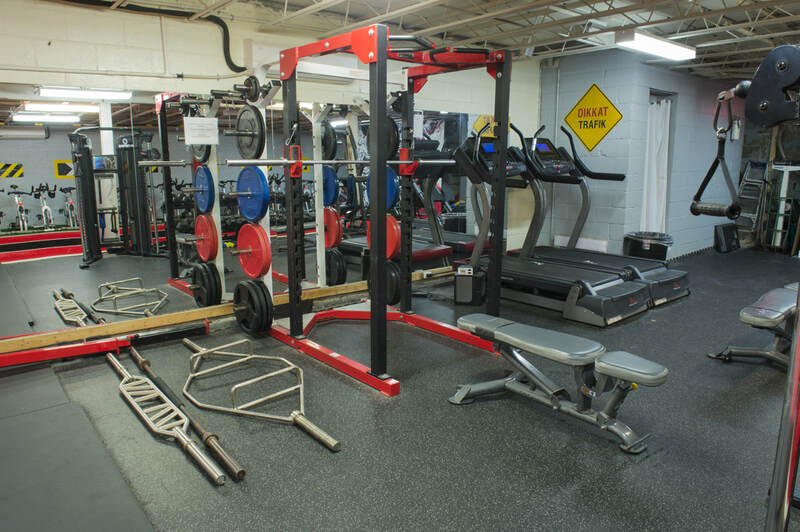 Loaded with machines, weights, and exercise goodies "the underground" is our secret spot to brush up on cardio, improve strength and conditioning, and get in a solo gym groove every now and then. 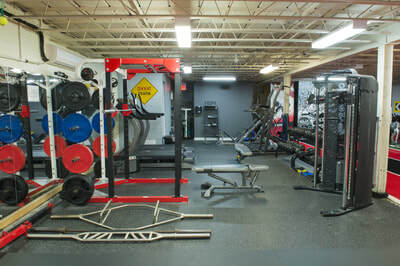 We are the only Muay Thai gym in Toronto equipped with a full gym facility. 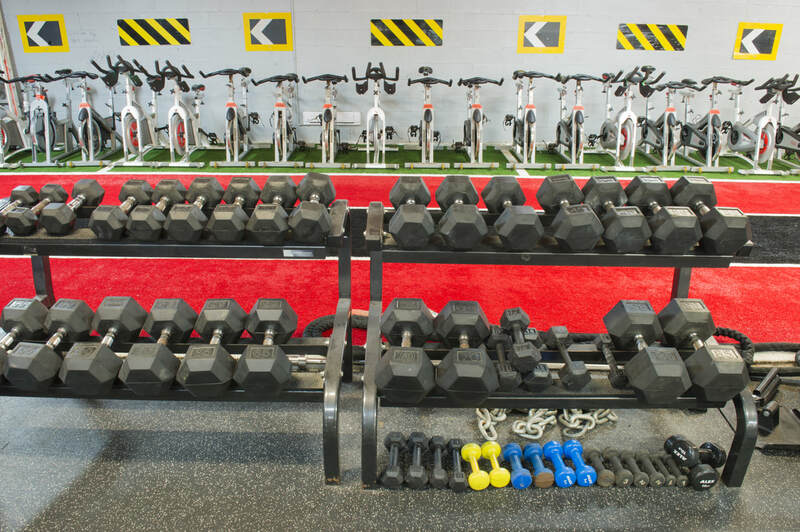 Open from 9:30am - 9:30pm, the gym is yours. 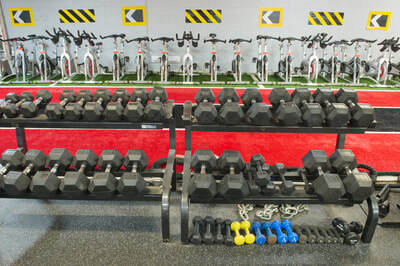 Birthday parties, community groups, photographers, personal trainers, film teams,bridal showers, seminars, team events, and more. Our Kensington location is a 7000 sq ft venue and our Don Mills location boasts 4200 sq ft. Both facilities are matted, have washrooms, and changerooms and much more. Please contact us at the desk for more information. 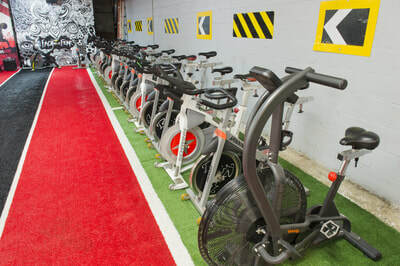 Come meet the team and test drive the facility. We are nicer than you may think.